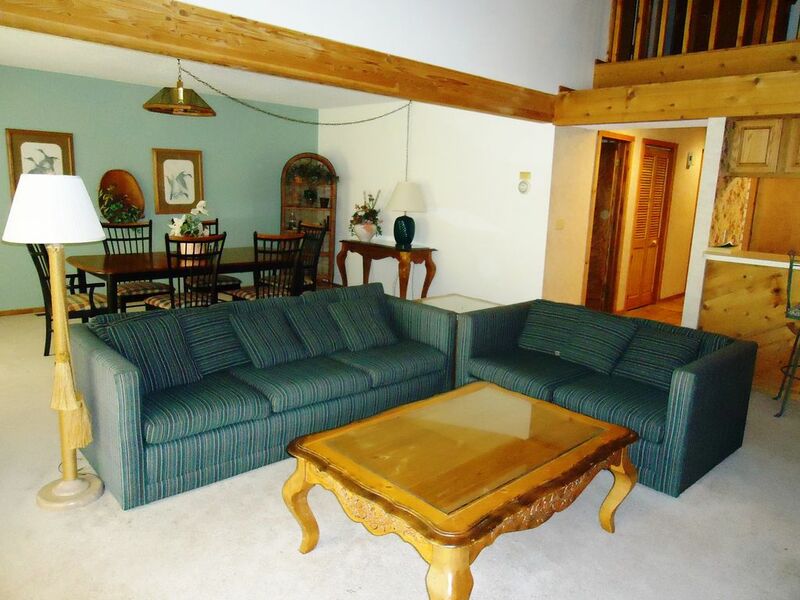 This Trappers condo is just steps from the top of the Summit slopes and a quick walk from the Lakeview hotel. 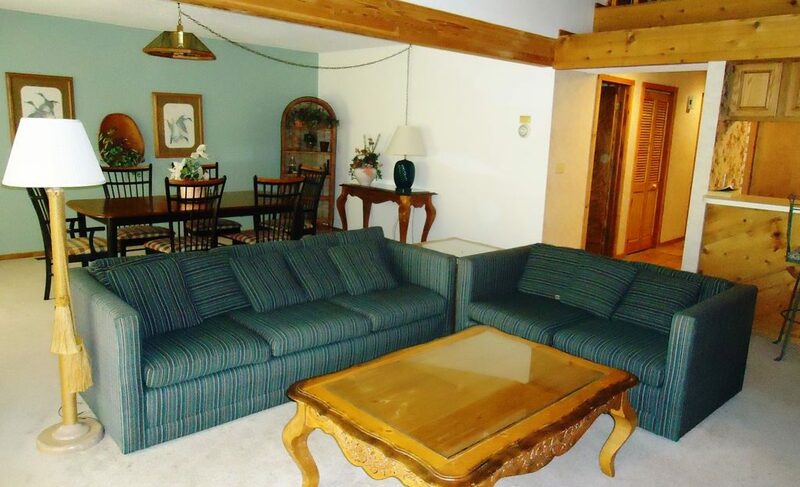 The condo has a full kitchen, fireplace, cable and resort wide wireless internet. 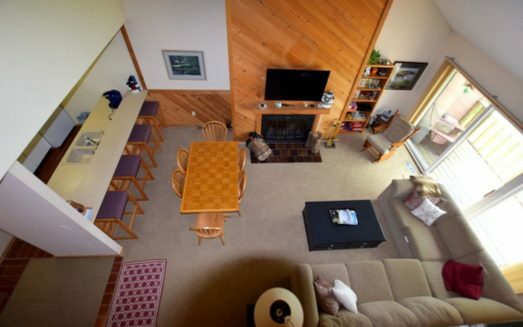 Fully outfitted for your stay, you and the family can enjoy a day on the slopes and then an evening around the fireplace or dining table with a nice meal and game night! 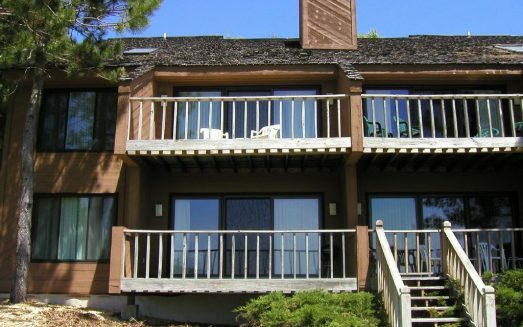 In the winter the Summit slopes are outside the door as is the tubing hill, and in the summer the Summit and Legend golf courses are just around the corner. Please note that this condo does not provide access to the resort pools, but does have beach club access in the summer. 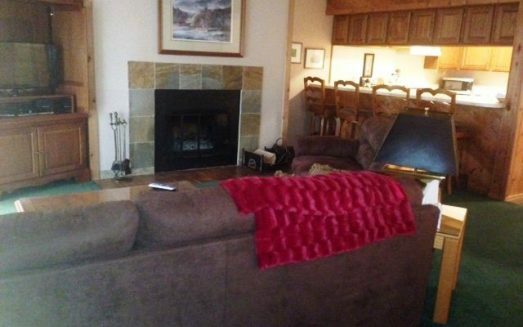 This condo is offered at a great value for the family looking for a fairly priced condo with some room and location close to everything.